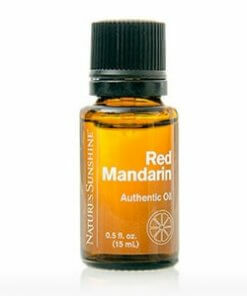 Nature’s Sunshine Red Mandarin’s sweet scent is known to invoke tranquility to both body and mind. 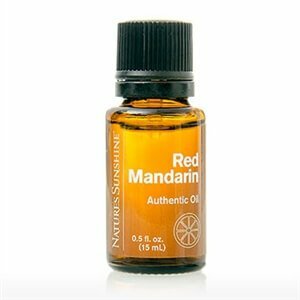 Red Mandarin’s scent is reminiscent of orange blossoms or freshly peeled tangerine. Diffuse Red Mandarin oil to help with your child’s restlessness or for easing your stress or nervousness.